The first eco-friendly synthetic string in the world. 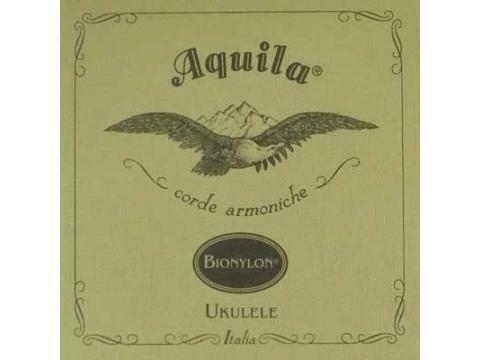 The Aquila BioNylon Concert Ukulele Set 59U is the first eco-friendly synthetic string in the world. These Ukulele strings are made of rounded, smooth Bionylon® monofilaments – a new material discovered by Aquila - that also boasts excellent acoustic and mechanical properties. Bionylon® is 68%, a plant’s derivate (castor oil); this allows a reduction of more of 50% of carbon dioxide’s emissions in the atmosphere during the polymer- synthesis than the other common Nylons employed for musical strings. Warm and mellow perfomances!